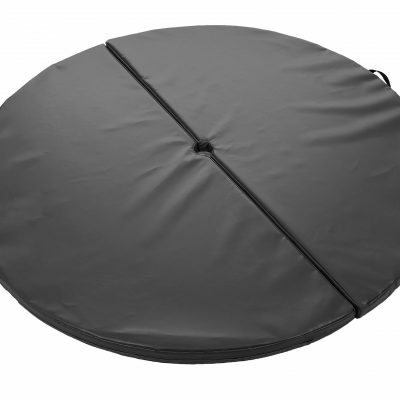 Designed for use in Schools, Leisure Centres and Sports Halls. 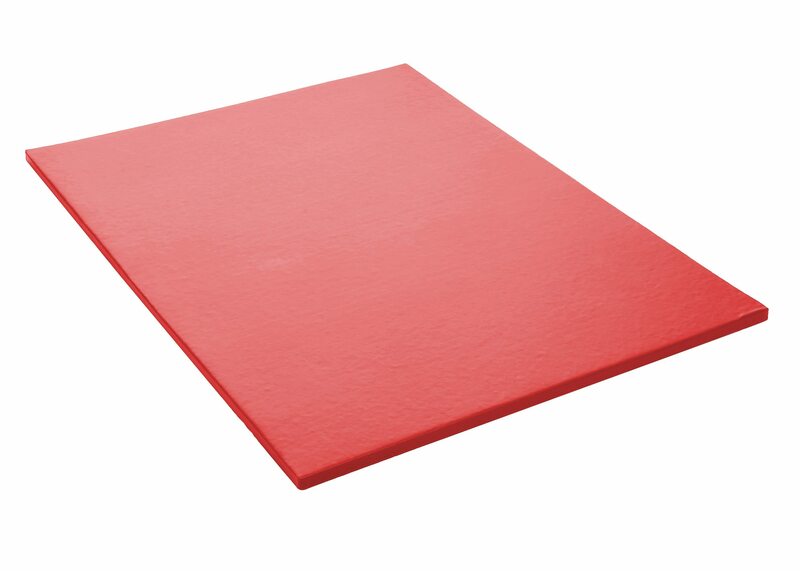 High Density Chip Foam core (195 kg/m3). 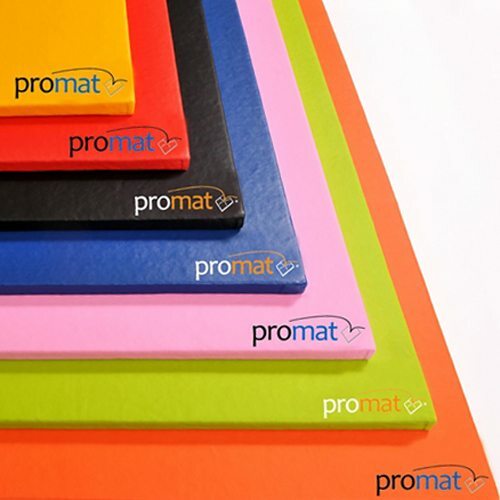 The Promat All purpose Gym mats are constructed from 195 kg/m3 high density recycled chip foam. 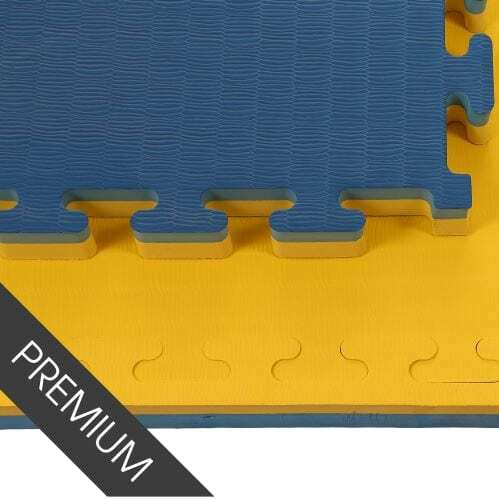 The All purpose gym mats are a Covered/bonded gymnastic mat. They also have a leather effect heavy duty flame resistant PVC fabric. 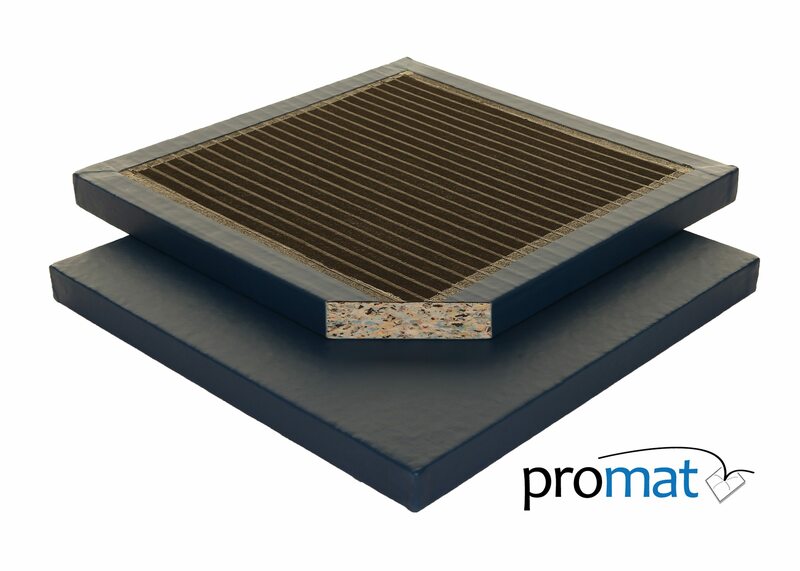 Additionally the All purposemat also comes with a Superior reinforced latex anti-slip base. This will therefore reduce movement to a minimum. 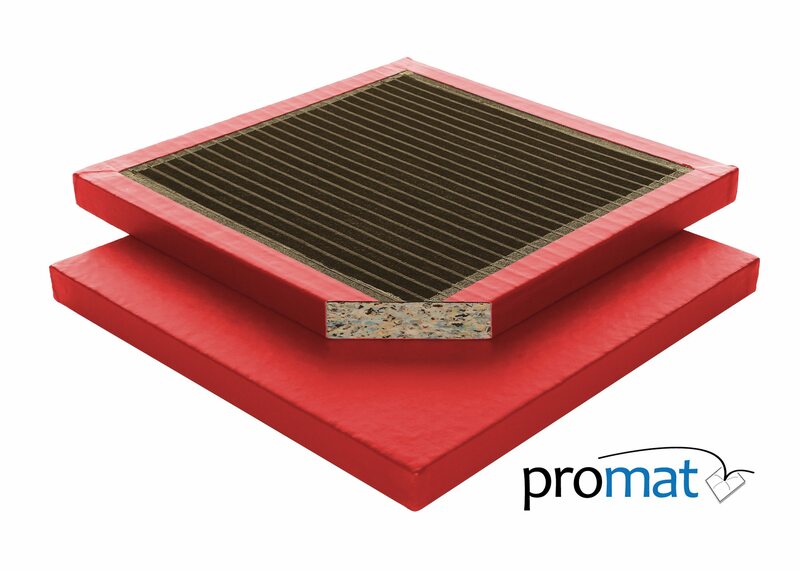 These mats are designed for use in Schools, Leisure Centres and Sports Halls. Sports & activities that require an all-purpose mat for Gymnastics, Judo, Karate and other Martial Arts. Manufactured in accordance with ISO 4001: 2015 & ISO 9001: 2015.